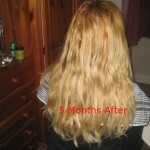 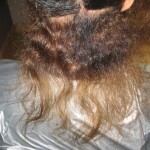 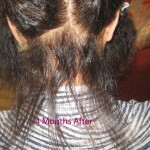 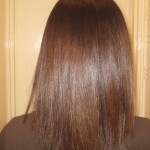 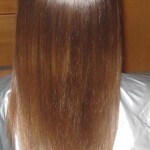 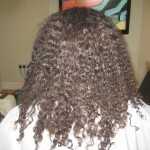 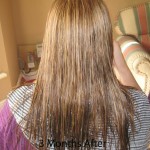 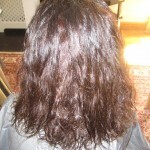 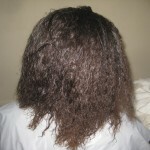 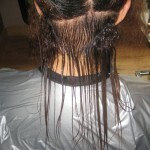 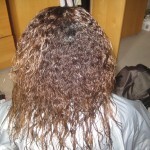 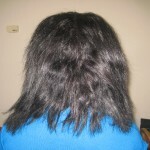 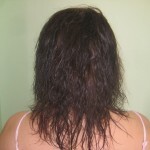 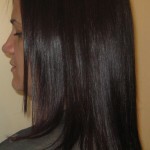 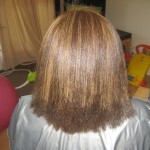 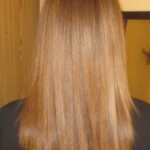 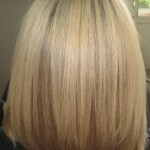 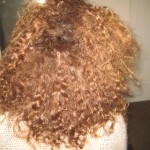 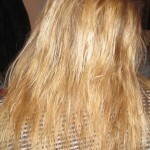 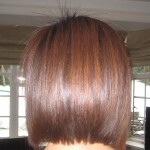 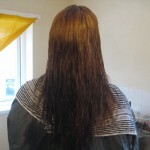 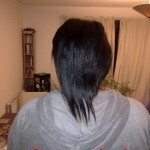 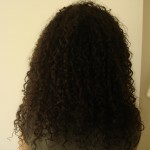 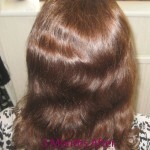 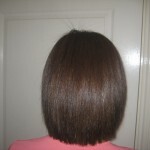 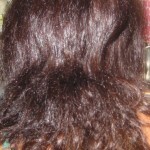 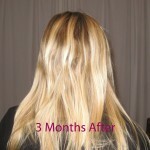 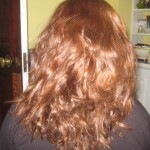 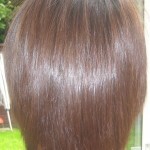 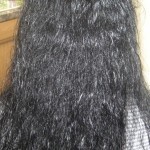 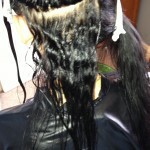 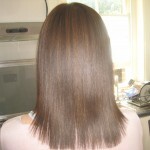 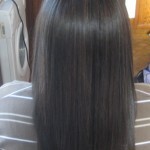 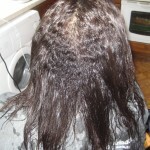 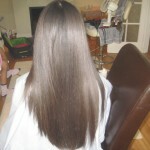 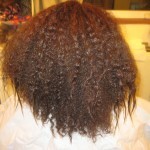 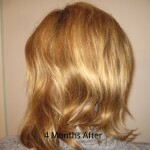 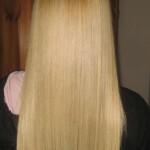 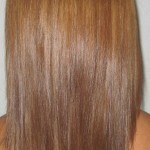 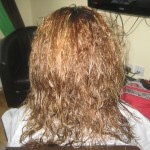 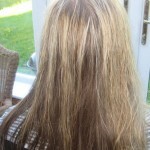 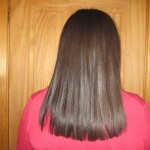 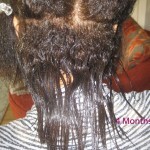 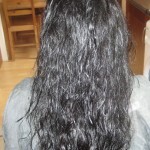 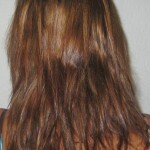 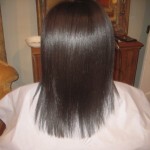 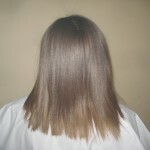 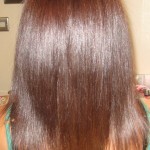 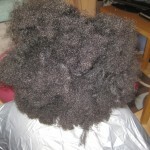 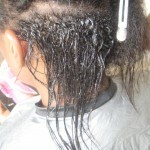 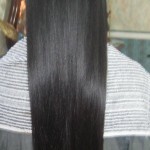 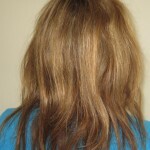 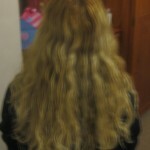 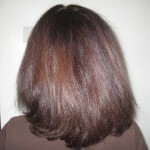 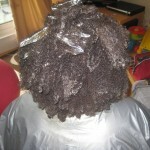 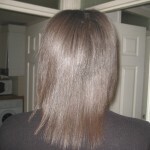 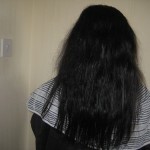 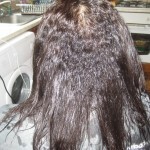 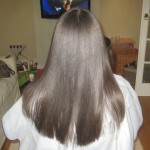 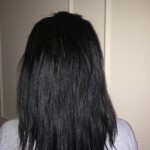 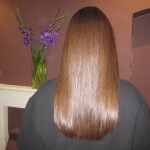 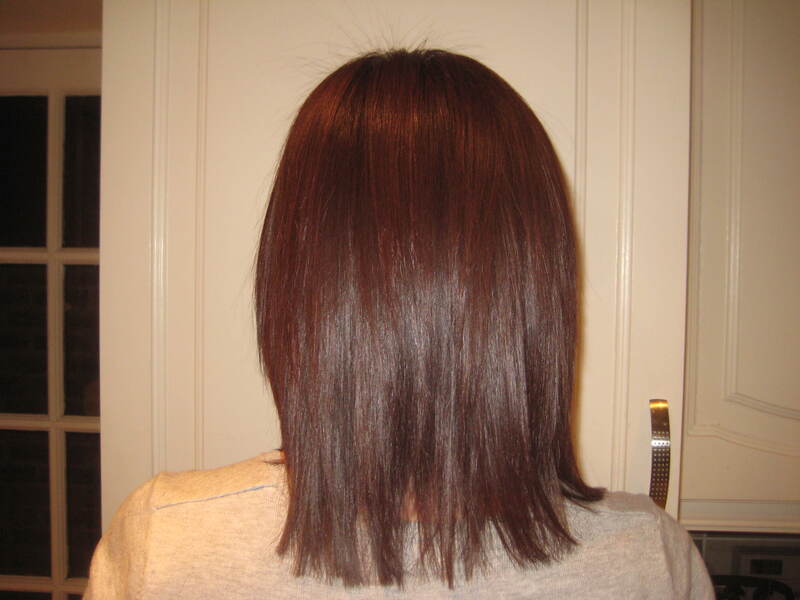 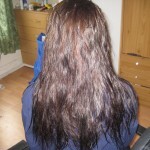 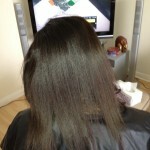 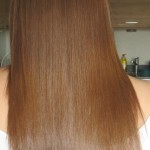 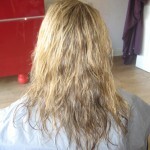 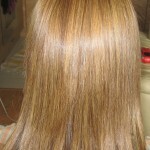 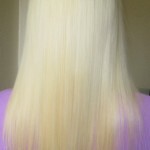 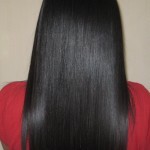 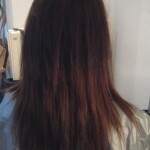 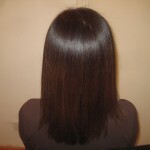 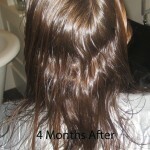 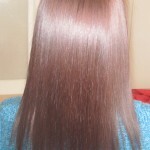 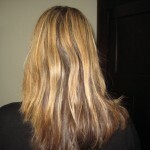 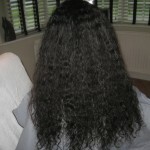 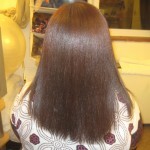 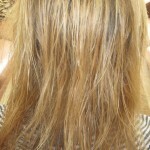 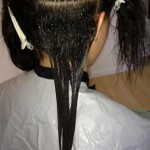 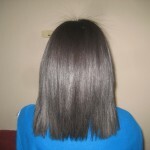 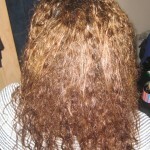 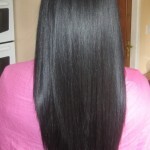 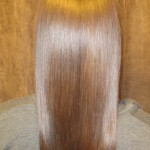 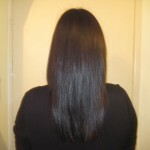 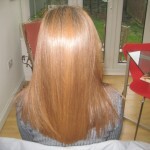 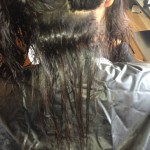 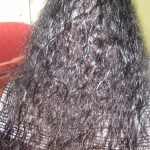 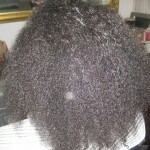 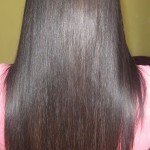 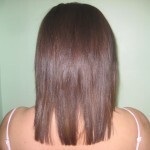 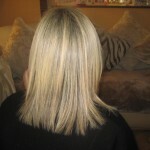 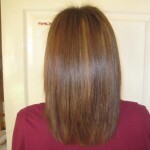 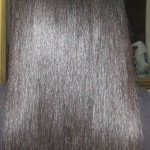 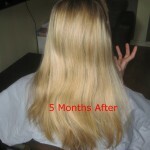 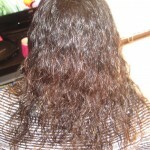 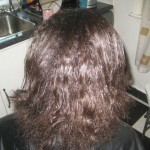 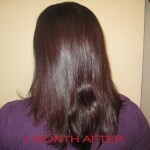 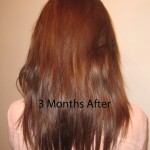 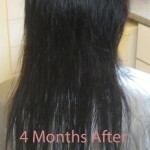 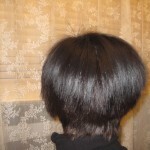 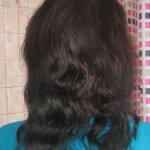 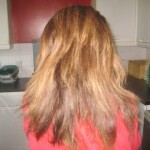 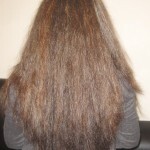 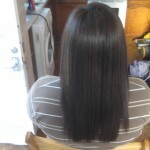 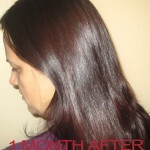 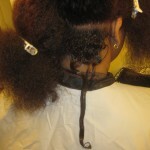 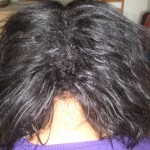 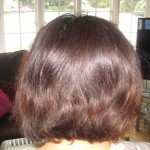 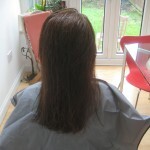 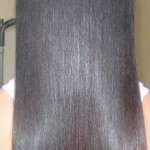 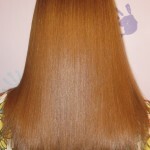 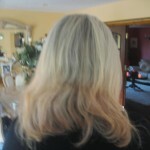 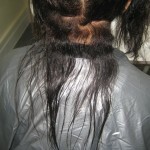 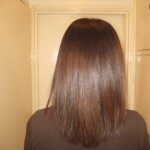 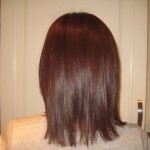 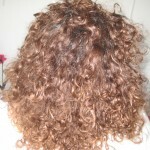 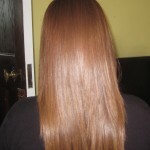 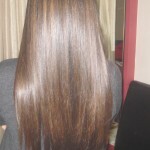 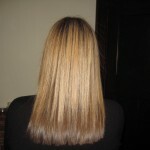 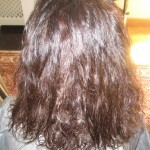 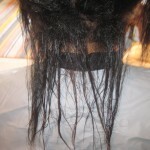 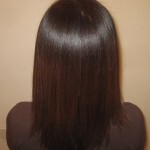 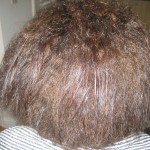 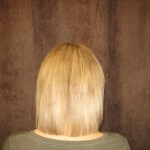 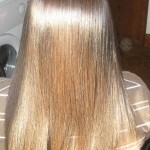 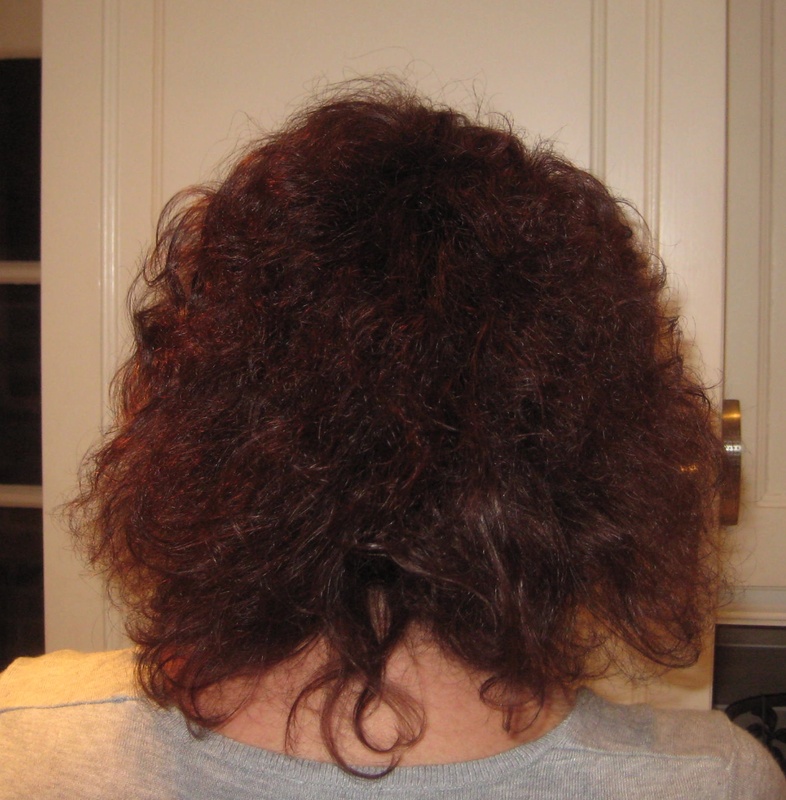 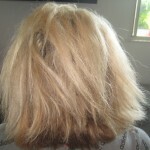 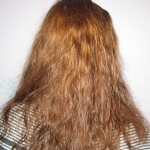 Original Brazilian Keratin Treatment. 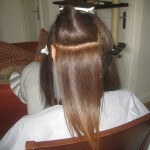 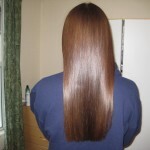 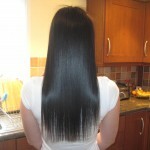 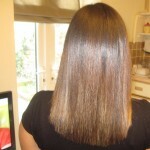 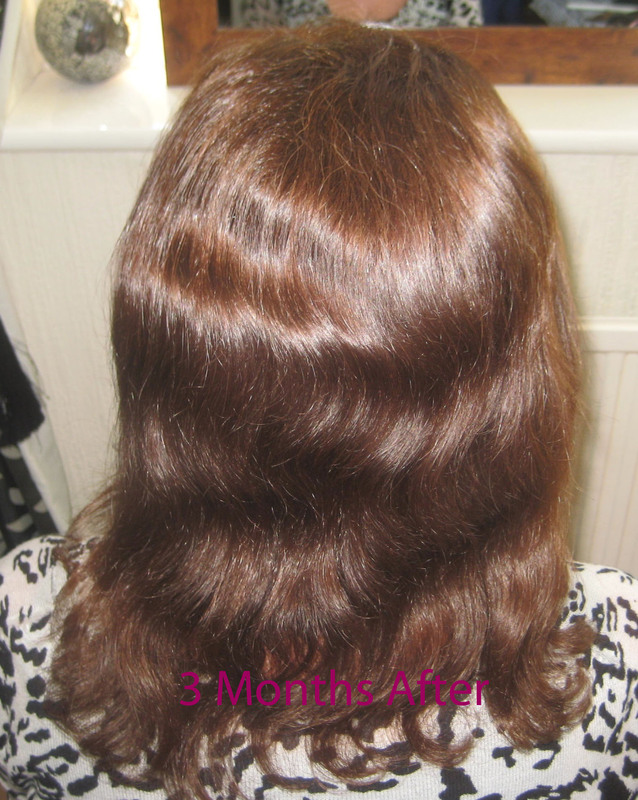 This straightening treatment gets rid of frizz, unruly curls and re-conditions hair without making it too flat. 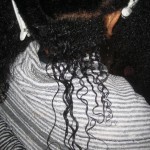 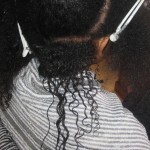 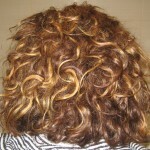 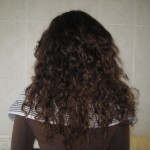 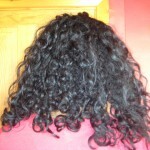 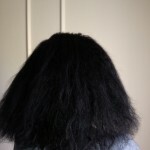 WORKS EVEN ON AFRO-CARIBBEAN HAIR! 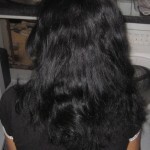 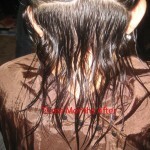 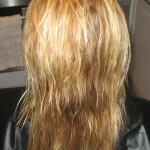 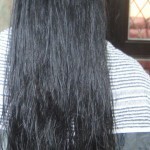 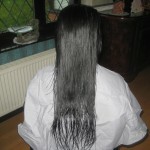 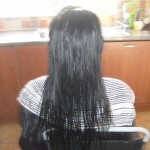 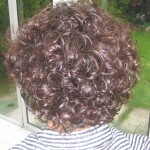 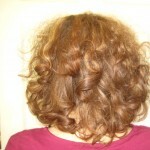 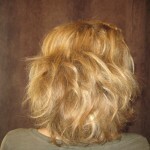 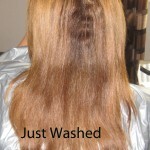 the client is able to wash the hair immediately! 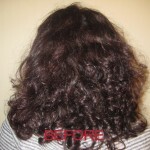 the result is far superior from our competitors we guarantee that. 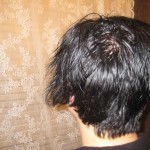 I’ve joined your feed and look forward to seeking more of your magnificent post. 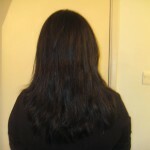 Also, I’ve shared your site in my social networks!